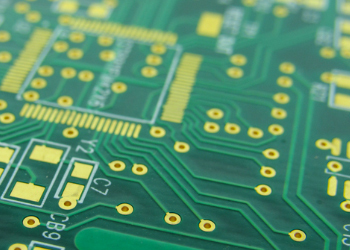 Send us your PCB data files and we will run a complete DFM check for manufacturability. Experience how our engineering support gives customers the most in-depth feedback, with exact accuracy, eliminating delays and quality problems discovered before fabrication. That's Right! 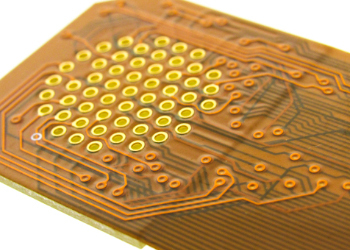 Never pay for NRE Tooling and Test charges on rigid circuit boards again. 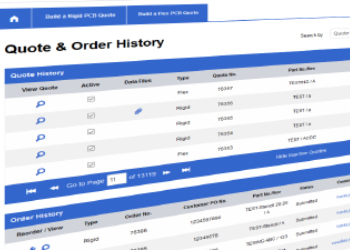 We have waived NRE Tooling and Test charges for all rigid PCB's placed online through InstantPCBQuote™. Simply select one of the options below to get started.